Who doesn’t love a visit to Hanmer? Hanmer Springs is a beautiful village in North Canterbury, famous for its thermal resort. There’s heaps to do there. 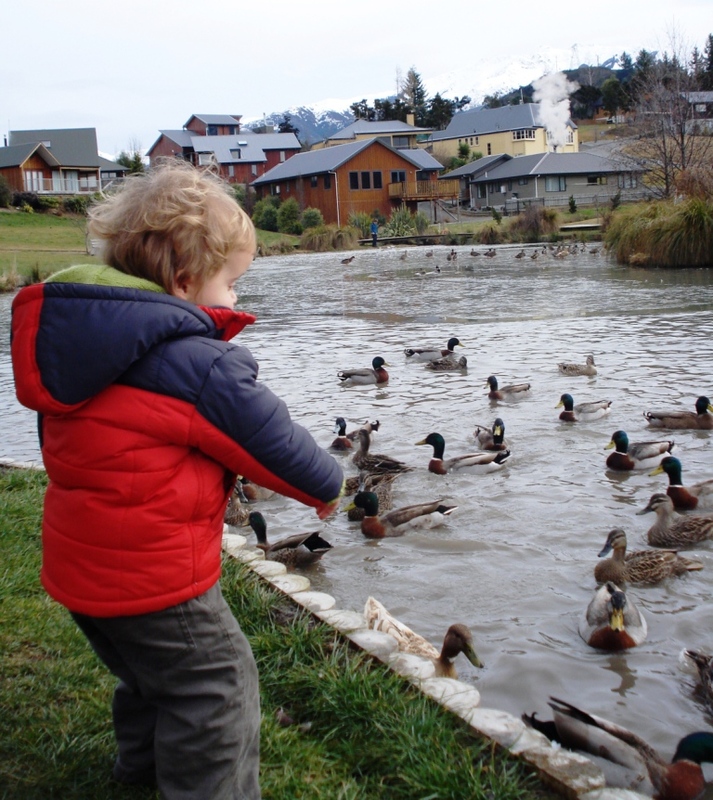 This page highlights free family fun: Hanmer Springs Reserve, Queen Mary Hospital, and Chisholm Park. I’d also recommend trying some of the short walks in Hanmer – including a “hike” up Conical Hill. This DOC website has a great list of forest walks on offer. See the bottom of this page for links to fun stuff you have to pay for. We did this trip in July 2015. 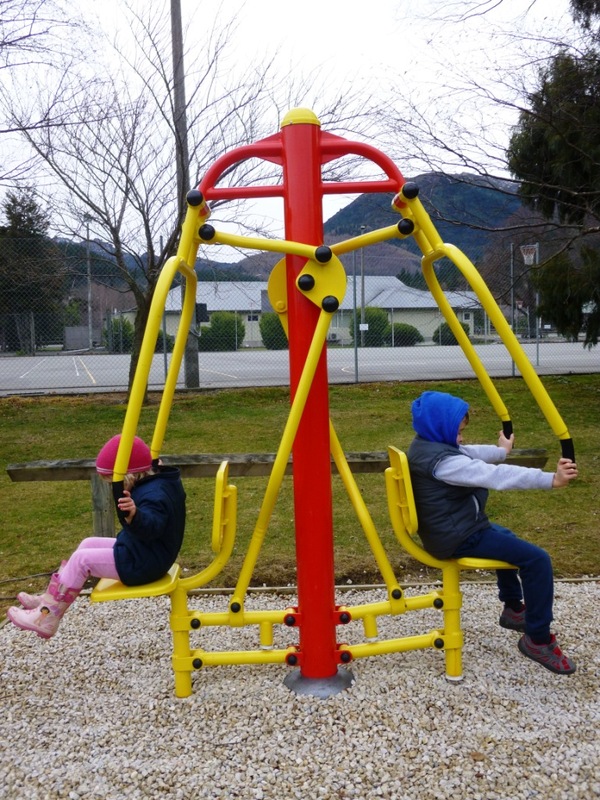 Hanmer Springs Reserve on Jacks Pass Road (map) is a great family play spot. There’s a playground for small kids and one for big kids, a skate ramp, tennis/netball courts, an exercise circuit, oodles of room to run, and picnic tables. We loved the exercise circuit as it got the kids running around the whole domain and each piece of equipment was both a physical and a mental challenge as they worked out what each machine could do. There aren’t any toilets though – the closest ones are back near the pools opposite Robbies. Check out the bivouac below we stumbled upon! As the sign says, the public is welcome to wander through the grounds of Queen Mary Hospital (entrance near the pools off Jacks Pass Road). It’s not a bad spot to explore and it’s a good chance to grab a coffee from the Powerhouse Cafe! Chisholm Park (map) is a great spot for a play and picnic. We love the loop around the lake boardwalk, and it’s near some nice shops if you can sneak away. The Hanmer Bakery is also near here and there are toilets. 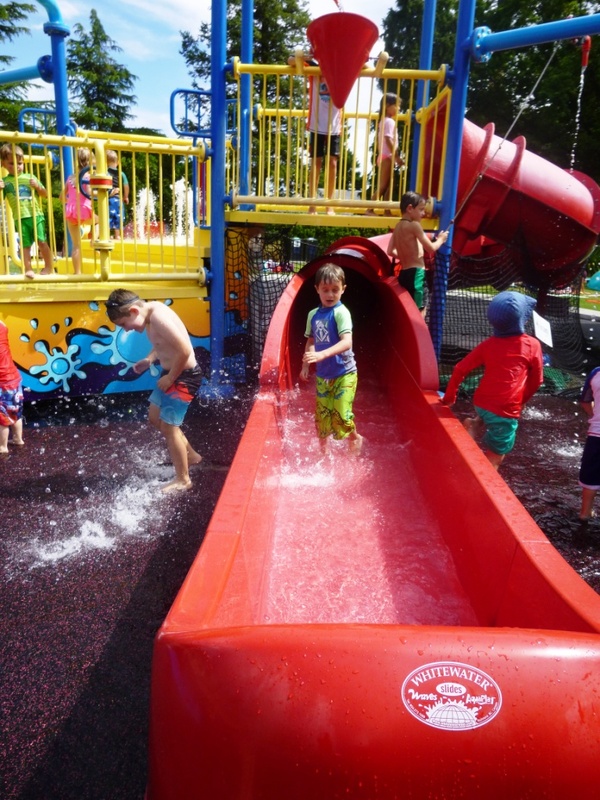 Wai ariki Farm Park and Cafe – there’s a discount for this one in the Entertainment Book!